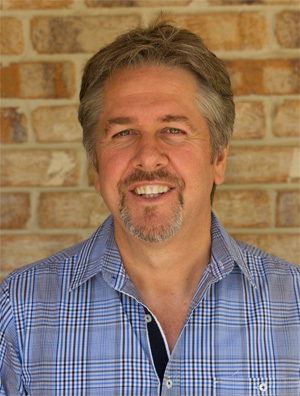 David Welsh is the Australasian Director of Kenneth Copeland Ministries and comes to us as a long time friend of Living House Family Church. David has profound revelation insight into the heart of the Father and the application of His Love in our lives. He always brings a word in season, so come and be expectant to hear from God!